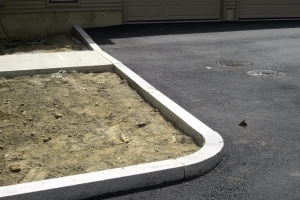 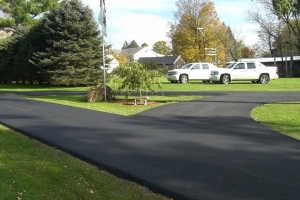 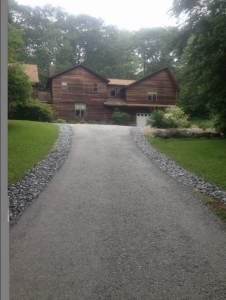 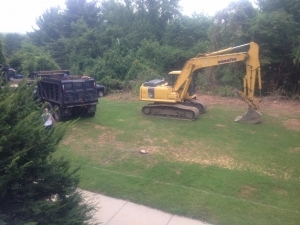 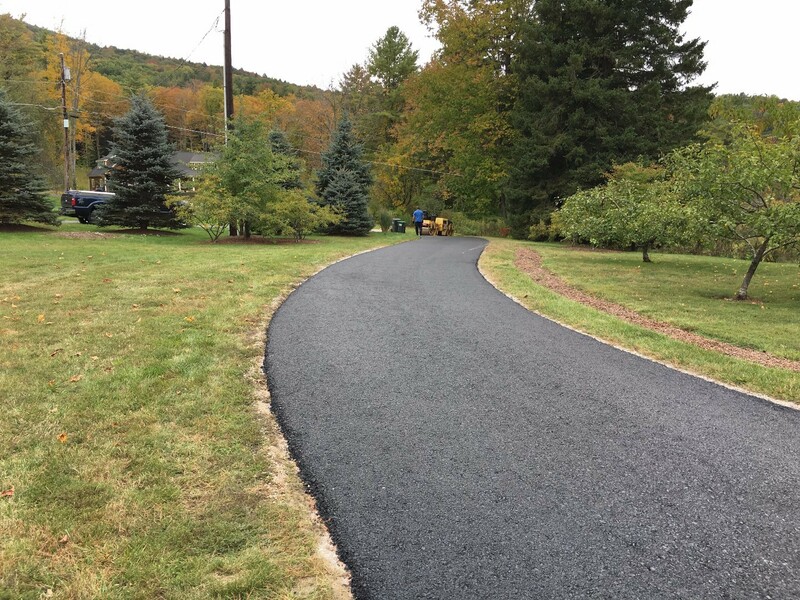 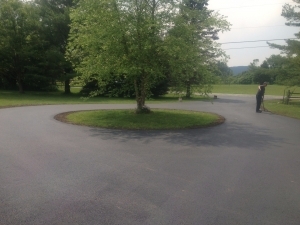 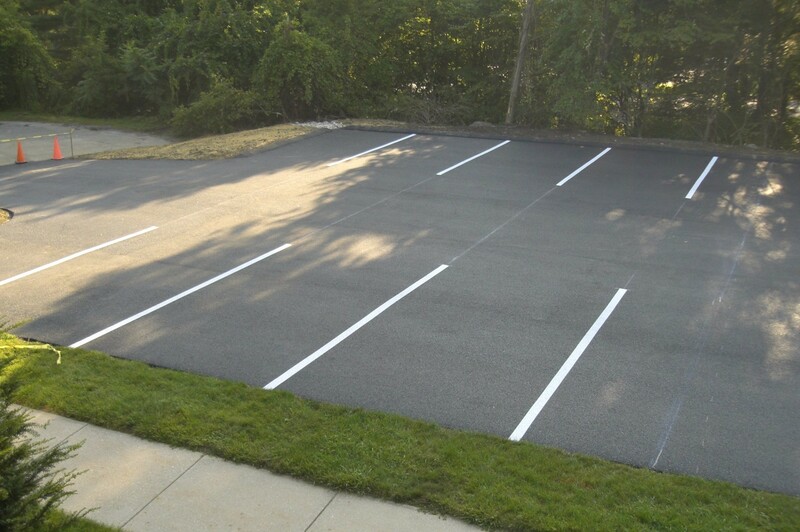 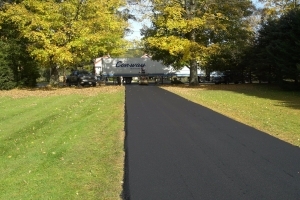 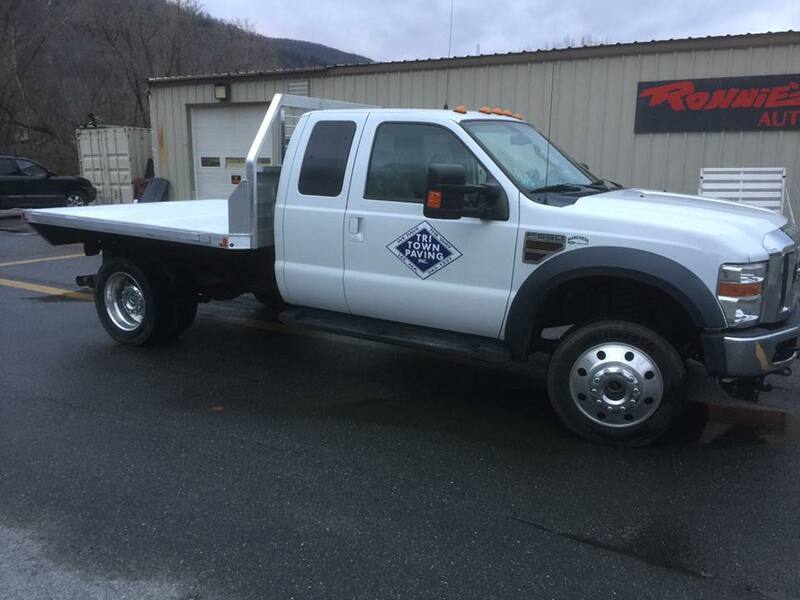 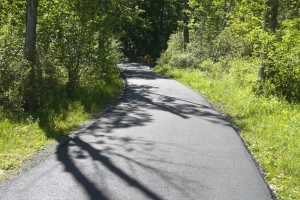 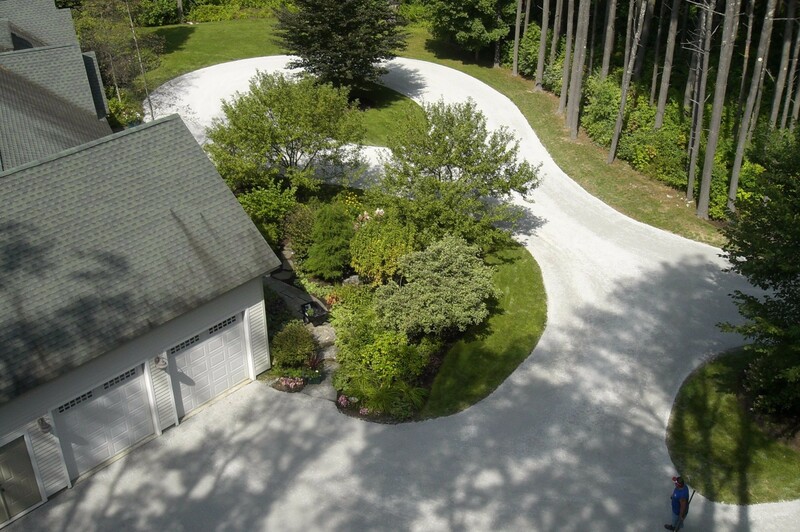 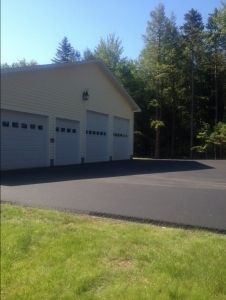 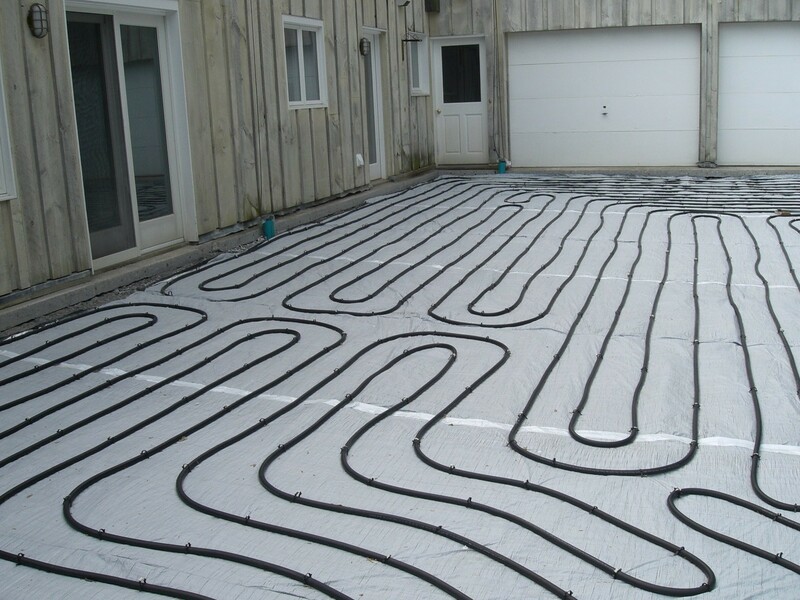 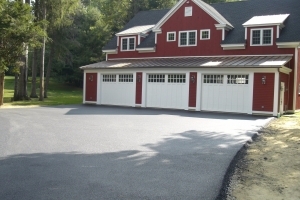 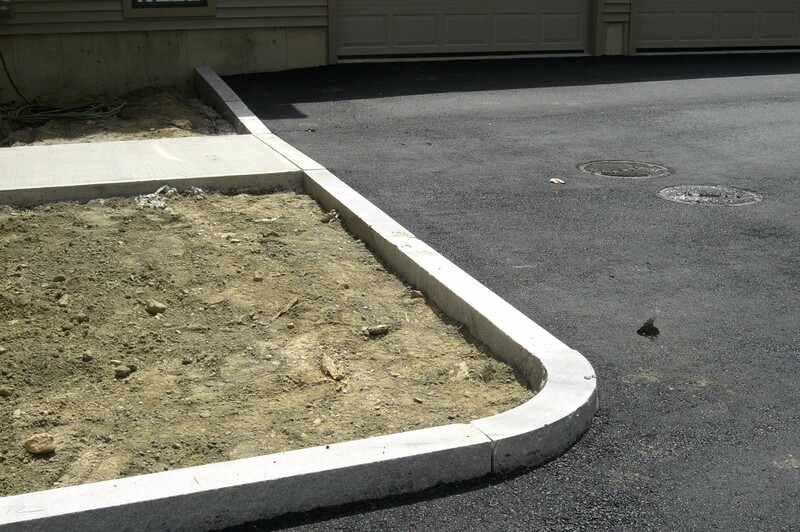 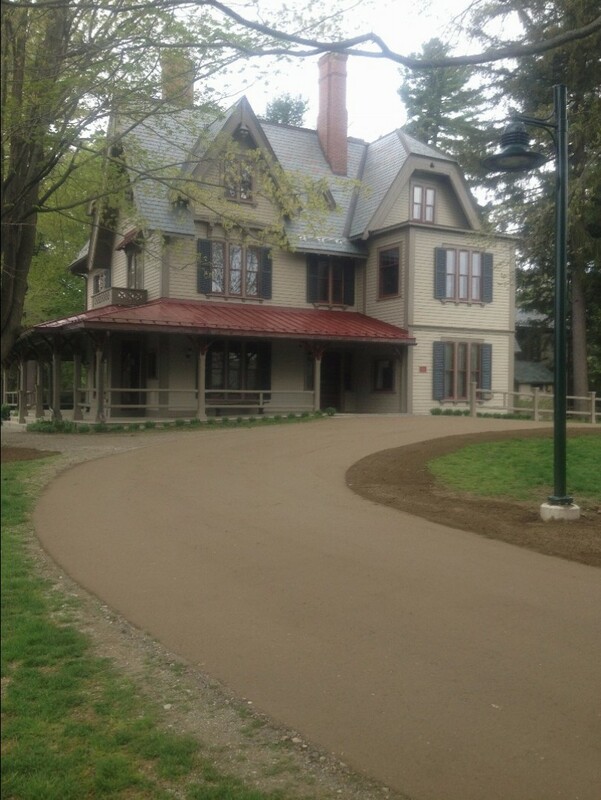 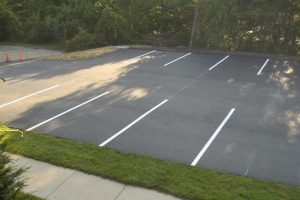 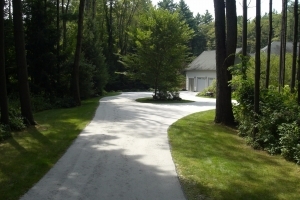 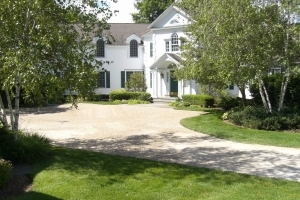 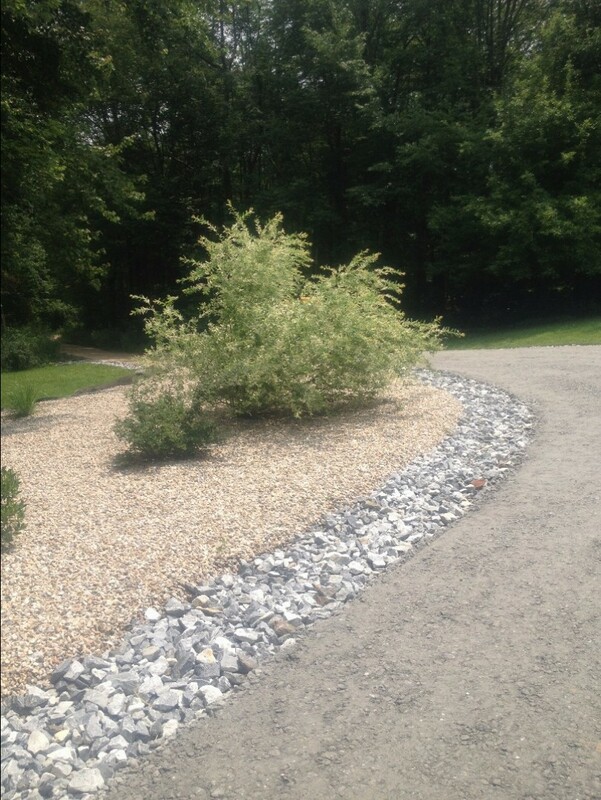 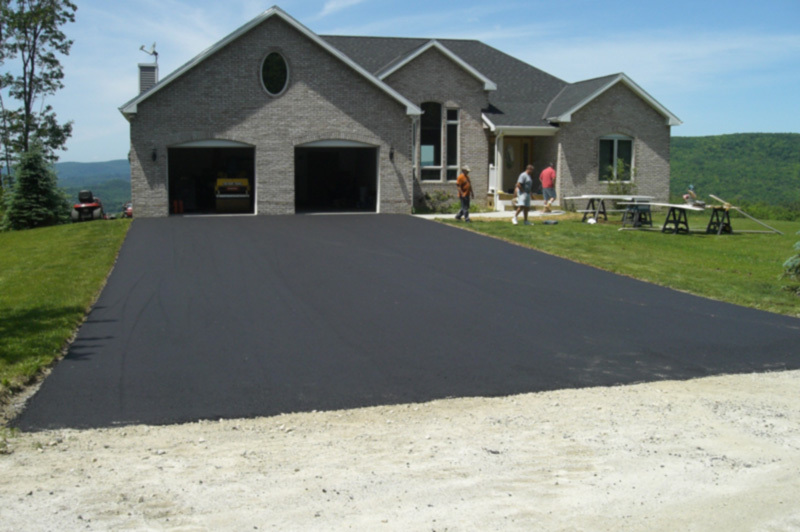 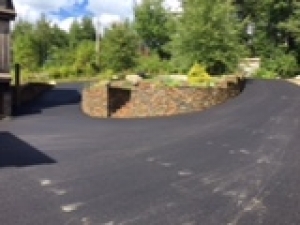 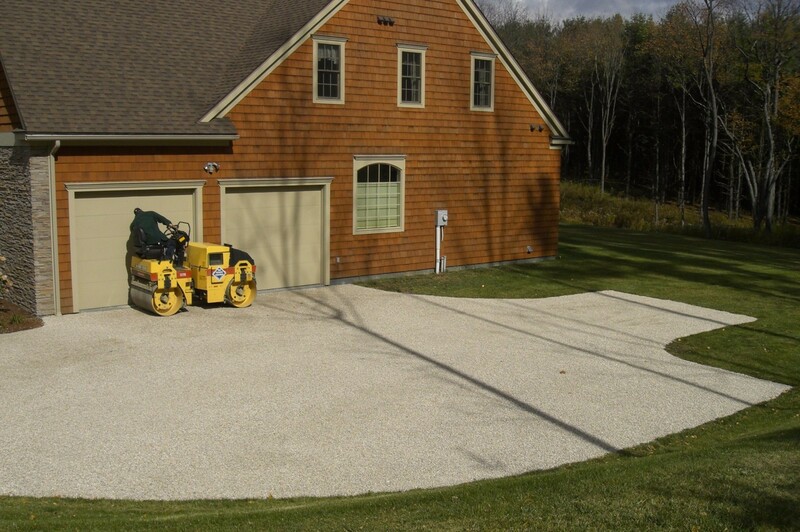 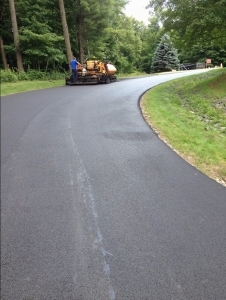 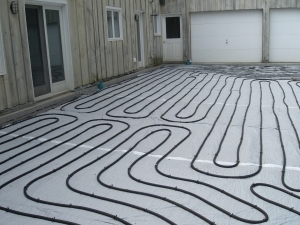 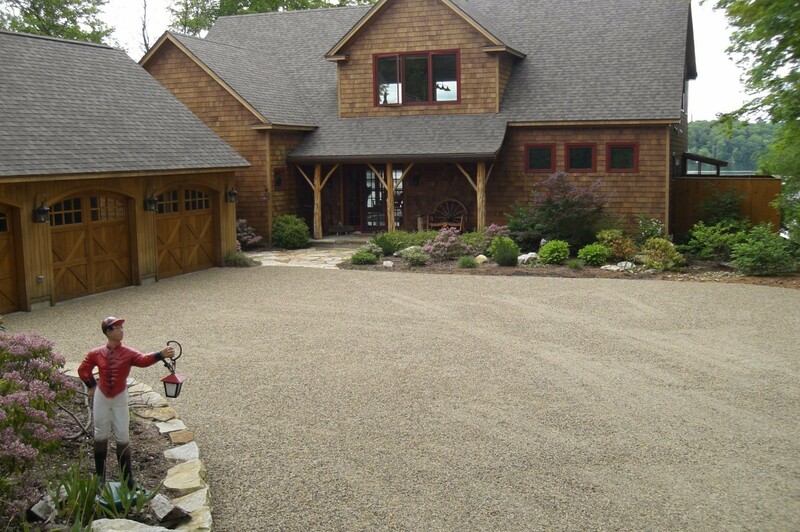 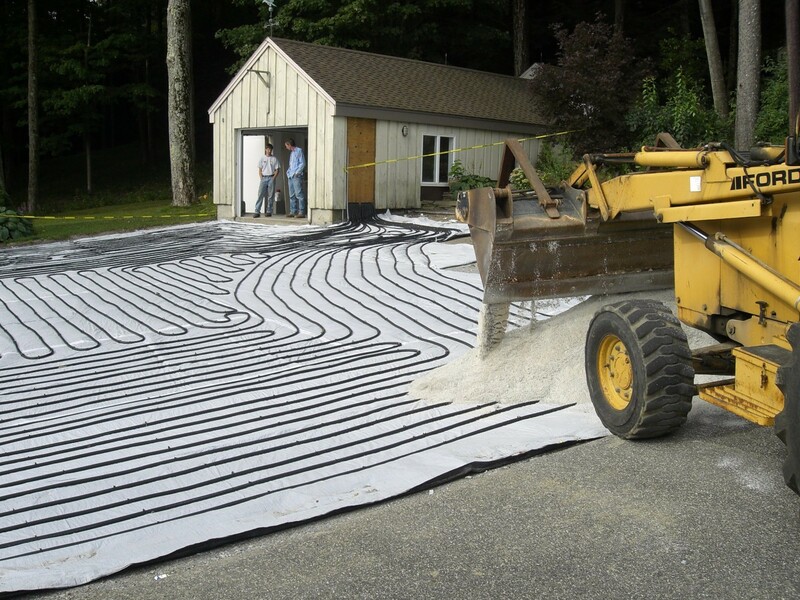 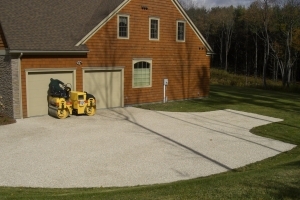 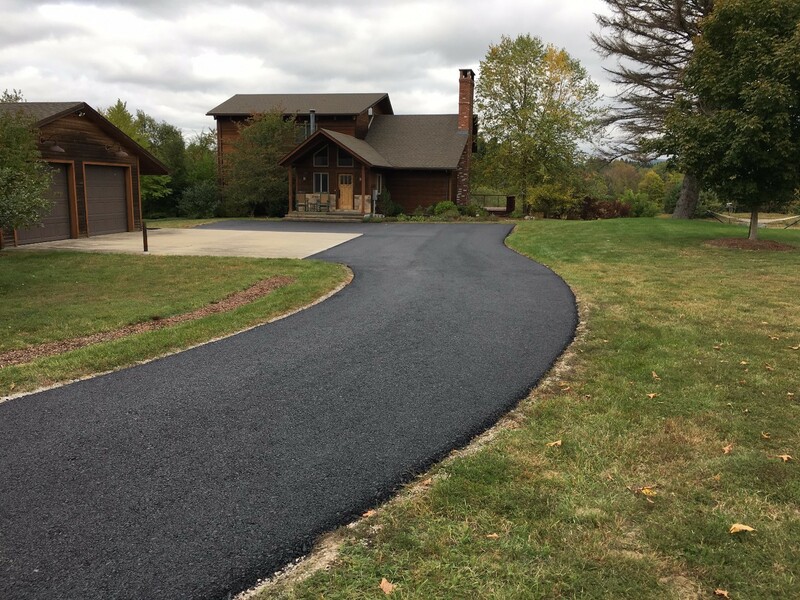 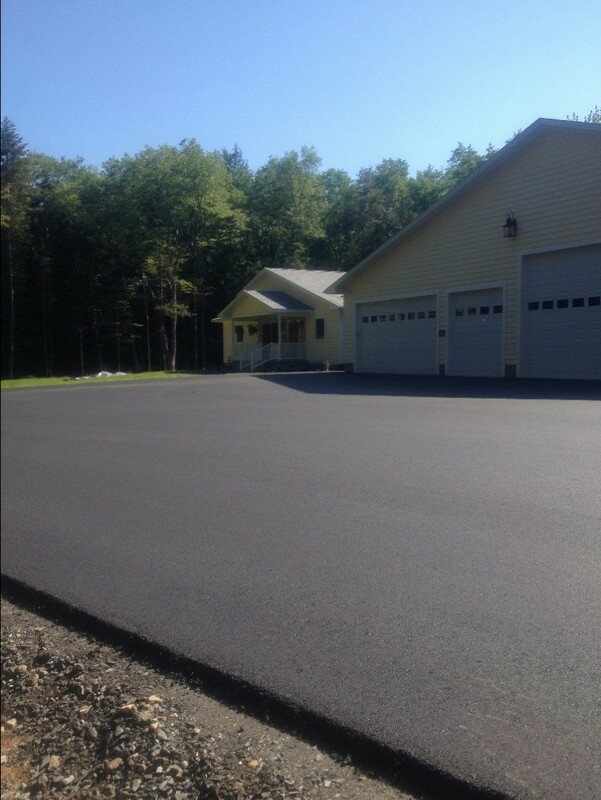 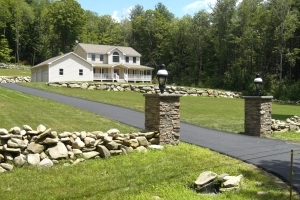 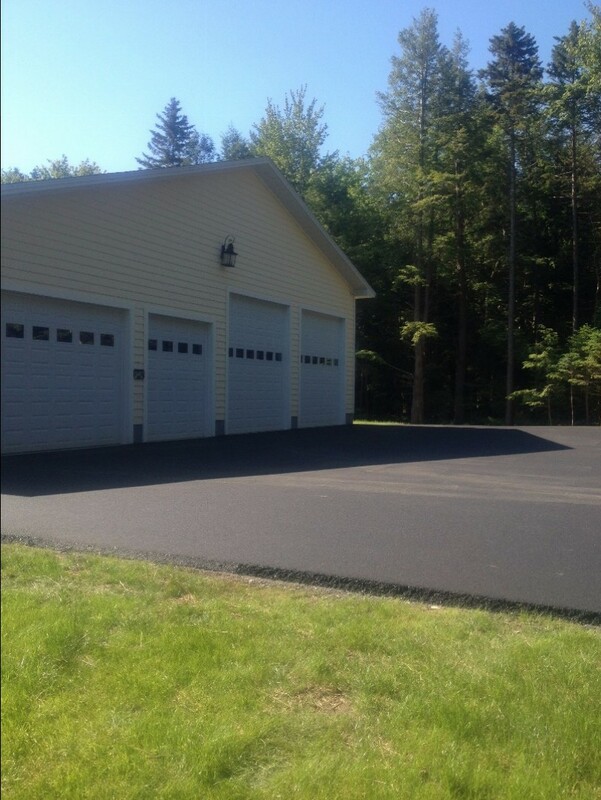 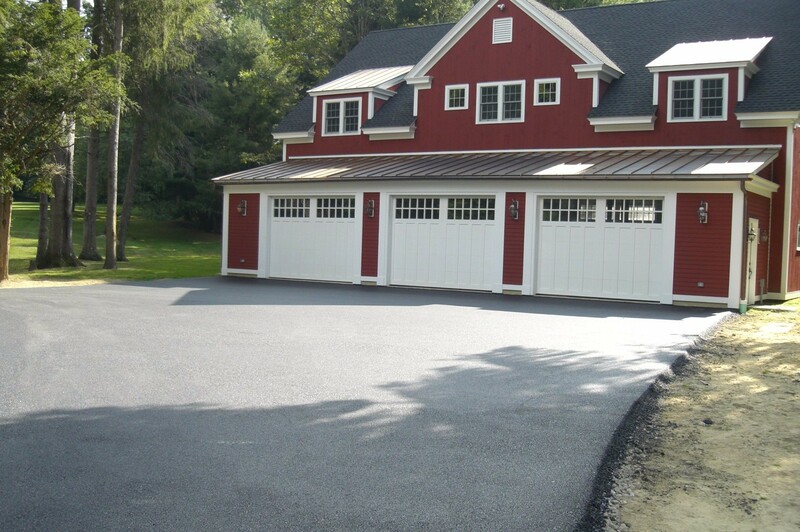 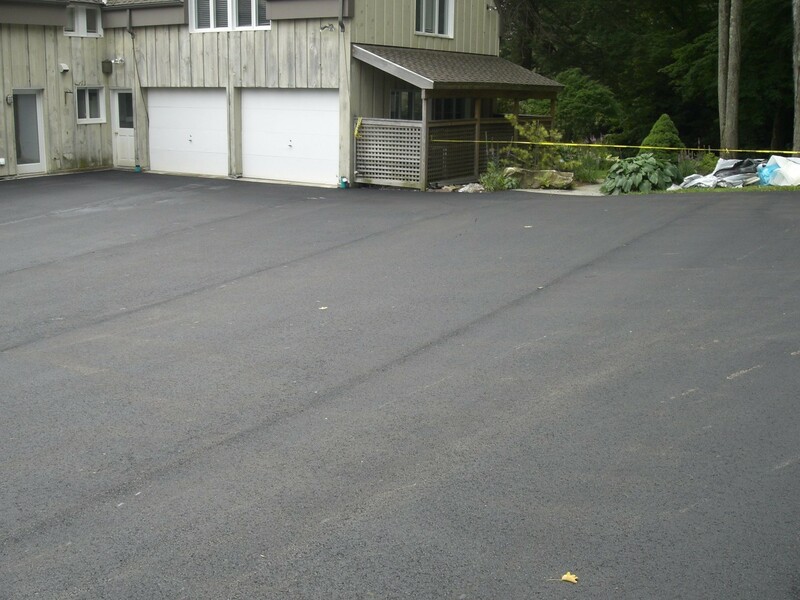 At Tri-Town Paving we have been providing paving services to Lenox MA since we began. It is so nice to do business with people who do what they say they are going to do, arrive on time, and at the cost that was quoted. 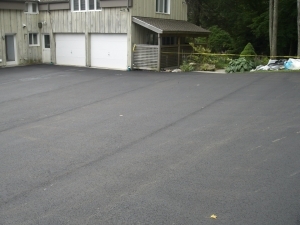 Thank you again for the excellent job in the driveway. You have an excellent crew and they work well together.